SR-1 is a selective cross blend of highly advanced 100% synthetic base oils and proprietary additives aimed at power, fuel efficiency, and engine protection. 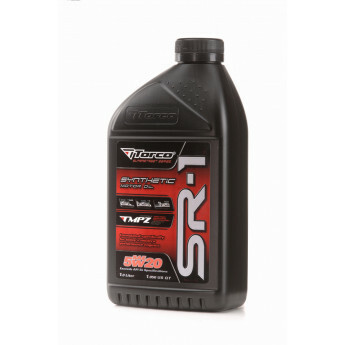 SR-1's performance is not compromised by standardized additive technology or by our competitors' price points, it is simply a purpose built, specialty formula designed to exceed the demands of high performance Japanese, European and US sports cars. 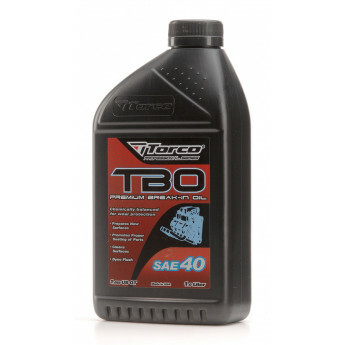 Great prices, buy online now. 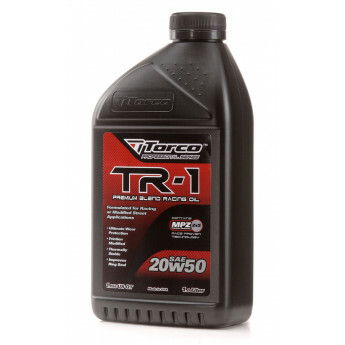 If you find any Torco Oil product cheaper anywhere else, call us on 01727 827717 and we'll price match for you.